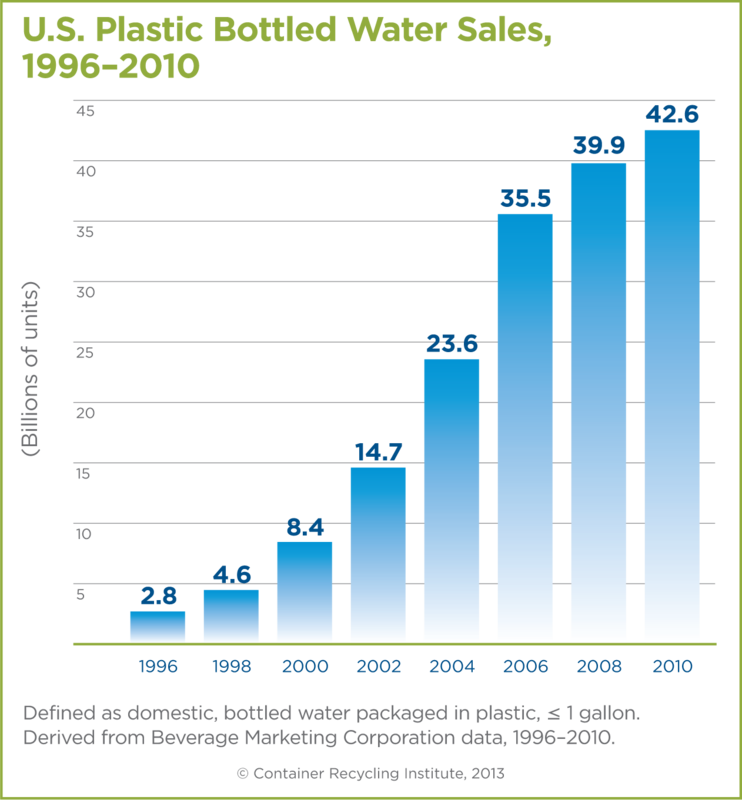 Beverage bottles are a valuable resource that can be recycled into new bottles or other plastic items. Recycling strengthens our economy, and many businesses need recycled material. We can considerably diminish our waste, keep our surroundings litter-free and protect our resources by recycling plastic bottles. Let�s build a Clean Water Future. Plastic does not mineralize; it just breaks down into very harmful pieces called microplastics that stay in the environment indefinitely (NOAA, 2011). 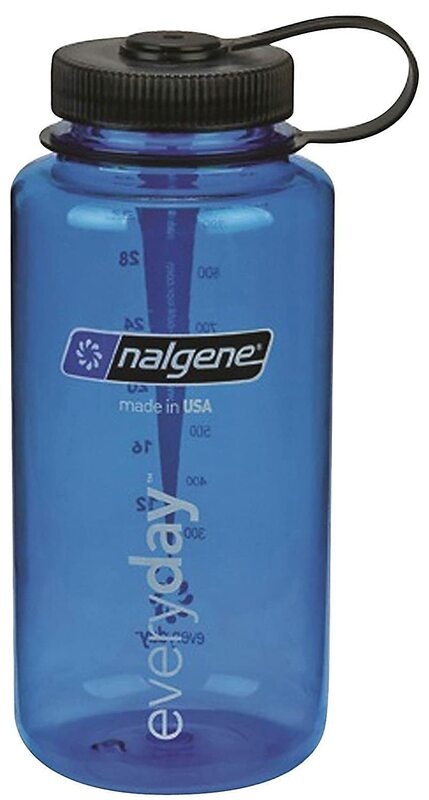 Carrying a reusable water bottle can save a lot of plastic over the entire year. Fill it up at the tap, with filtered water from water fountains, or get purified water from refilling stations at Publix and Walmart. Put all plastic beverage bottles in the trash or recycle bin. Find out where your closest recycling center is, and commit to recycle every water bottle you use. Start collecting empty water bottles and other recycling at home to take to the curb or to the recycling center. Photo by Greg Shine photo is public domain. If you have a collection of used plastic bottles, make good use of them! There are some cool ideas out there for using bottles. Ask your teacher to do an art project with plastic bottles. Consider putting on a recycling fashion show.